The Holding Place – Package security. Merchandise Sales. Customized services. Concerned about "Porch Pirates"? Sign up for The Holding Place services! WHAT IS THE HOLDING PLACE? 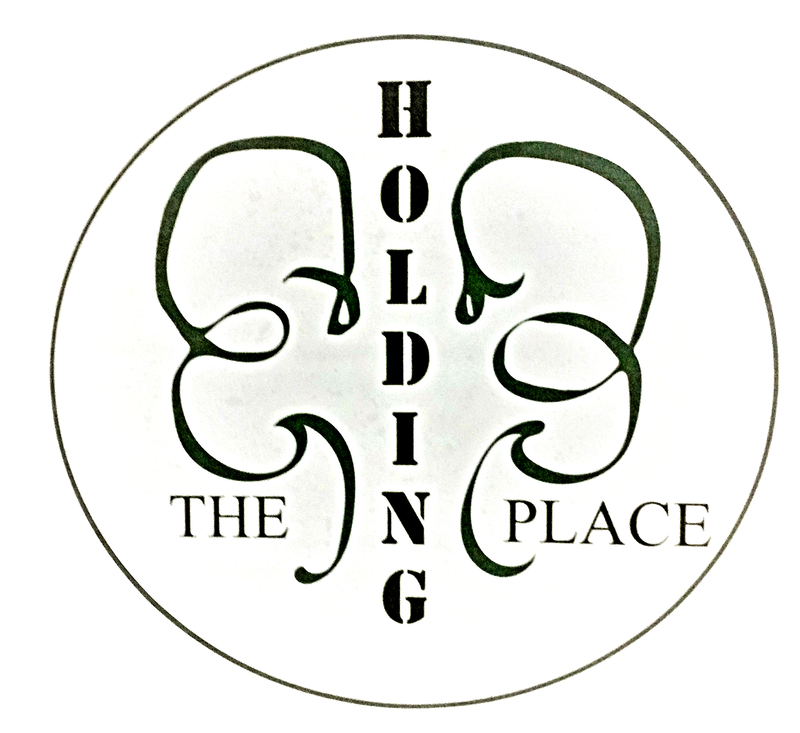 The Holding Place is a new concept - a service center designed with you in mind! We help consumers and businesses, people just like you! One of our services is Package Holding which means we receive, secure, hold, and safely return packages to YOU! If you sell merchandise online, we can help you get merchandise to your customers! No need to compare schedules! No need for a meet up! Our customers can use our package services and designate The Holding Place as their pick up center! We do these things and a whole lot more! Oh! And we are a great place to shop! We offer merchandise from local artisans, designers, and small businesses! Curious? VOTE FOR THE HOLDING PLACE IN THE FEDEX SMALL BUSINESS GRANT CONTEST! It’s a chance at $50,000 and other prizes that help us grow our business! Vote EACH day through April 1st! You can purchase a Service Pack for only $20! That secure up to 6 packages! * A Service Pack is perfect to cover you during vacation travel or gift receiving while you Honeymoon! *some package weights incur additional charges. We are the host to over 15 vendors ( local authors, artists, designers, entrepreneurs, and inventors) and resellers who use The Holding Place to: (1) sell their goods, (2) get product feedback from consumers, (3) show off their handiwork, and (4) deliver merchandise to customers. It’s a great place to shop! Customers say, ‘There is always something new at The Holding Place! Sign up with us and then you can tell your customers what they can drop off or pick up at The Holding Place! No more comparing busy schedules! Call to discuss your business needs! The fun, fast paced, interactive workshop that stirs one’s creative juices is 2.5 hours long and said to be ‘fun’ and ‘helpful’. Call us at 317-282-3961 if you’d like Unleash Your Creative Beast to be on your company’s calendar! Great for increasing problem solving and innovative thinking! Besides that, it’s fun! FREE! FREE! FREE! It is ALWAYS FREE to set up a package holding account at The Holding Place! Please consider doing so before peak shipping season begins! * We DO rescue packages and represent our vendors off site. Please give us a call before visiting the showroom at 2553 East 55th Place, Indianapolis, In. 46220. Thanks!